A completed project in Chelmsford, Essex recently carried out by Leigh Electrical. The work involved the installation of new feature ceiling lighting in various rooms throughout the property. This particular installation came via a recommendation from a previous customer of Leigh Electrical in Chelmsford. 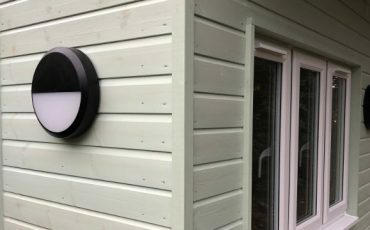 As is always the case with every lighting installation carried out by Leigh Electrical in both Chelmsford and the surrounding Essex area, the work is finished to the highest standard possible. 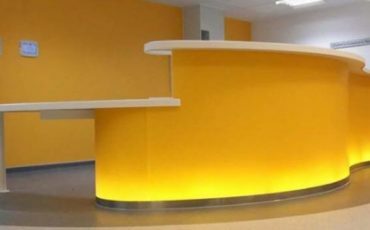 The level of finish that Leigh Electrical pride themselves on can be seen by visiting our completed projects page here. 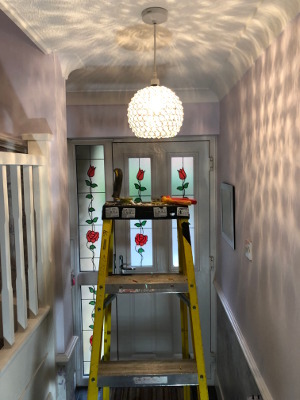 Our electricians complete domestic lighting installations throughout the Chelmsford area, 7 days a week including during evenings and nights if required. To arrange a free quote for your lighting installation, please call our team directly on 01702 873350 or alternatively submit a contact form below. Domestic Lighting in Chelmsford – Why Leigh Electrical? Leigh Electrical hold hold full membership of the NICEIC, which is widely considered to be the highest standard of electrical accreditation in the UK. All work completed by NICEIC members is covered under the Platinum Promise 5 Year Guarantee. This automatically applies to all work completed by Leigh Electrical. This then allows our customers complete peace of mind when contracting with us for domestic lighting installations in Chelmsford or beyond. 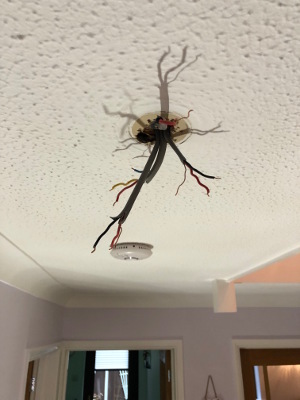 With hundreds of positive reviews on both Checkatrade and Trustatrader regarding our domestic lighting installations and general domestic electrician services, you can be rest assured you are delaing with experienced electricians who make their customers happy with the quality and value of the works completed. 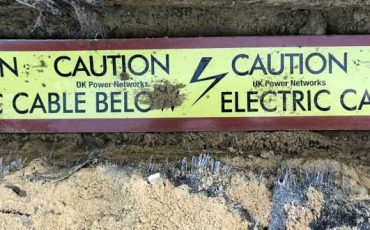 We offer electrician services in Chelmsford, 7 days a week and will gladly complete work during the evening to help our customers avoid any disruption to their daily activities. Please call us directly on 01702 873350 to book your free, no obligation quotation. Domestic ceiling lighting installation in Chelmsford, Essex. For more information please call us directly on 01702 873350 to book your free no obligation quotation.